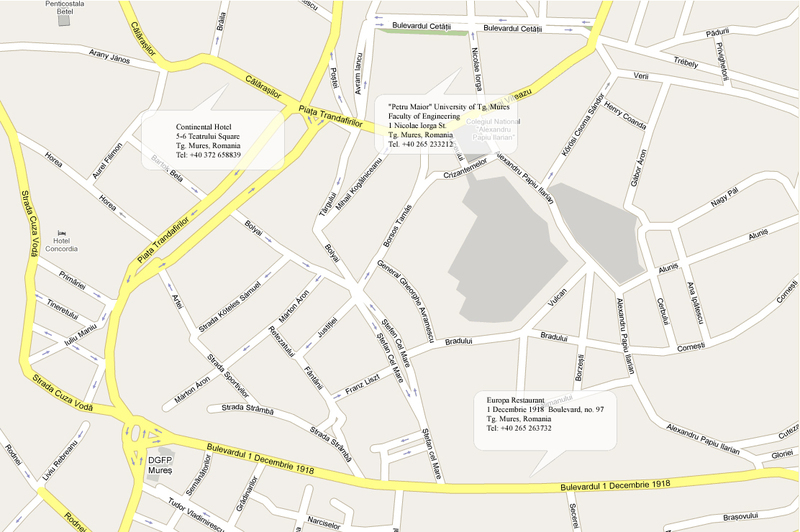 INTER-ENG 2012 will be held in the city of Tîrgu Mureş which has not only a rich cultural heritage but is also an important intellectual center hosting museums, technical, medical and drama universities. 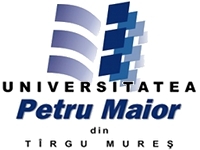 Founded in 1960 by the Ministry of Education and Culture and functioning without interruption under different names and higher education structures, the “Petru Maior” University numbers 51 years of existence. The presence of this institution in Târgu Mureş has provided the old Transylvanian town that particular nucleus of spiritual, scientific and cultural life that marks the cultural level of an entire urban community where cultural, ethnical and confessional interrelationships are extremely complex and with high spiritual potential.